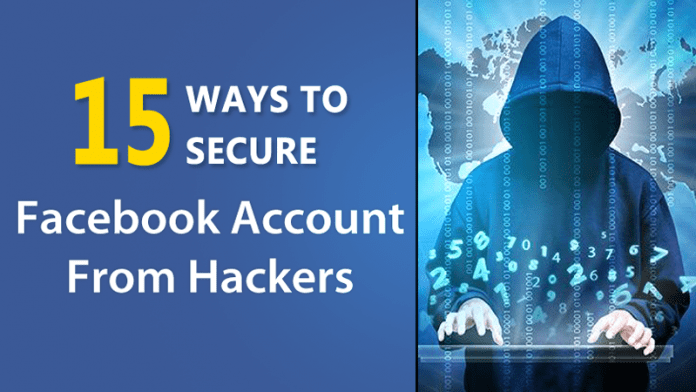 Today we are going to share 15 useful ways that will help you to secure your Facebook account in 2016. Go through these ways to protect your account from hackers around the world. How To Secure Your Facebook Account From Hackers – Facebook is a very comprehensive social media network. Now this network shifted very popularly all across the world. In the beginning, this network was restricted to college students of Mark Zuckerberg then this network was made available for all the college students. And now this website can be used by each and every person beyond 13 years. Many circumstances arise of Facebook Hacking So in this post I will explain you the techniques to secure your facebook account from hackers. As there are numerous hacking methods by which a hacker can easily crack your facebook password! So protection is better than cure. There are many ways by which hackers can hack your account So below I have posted the various methods to secure your account. 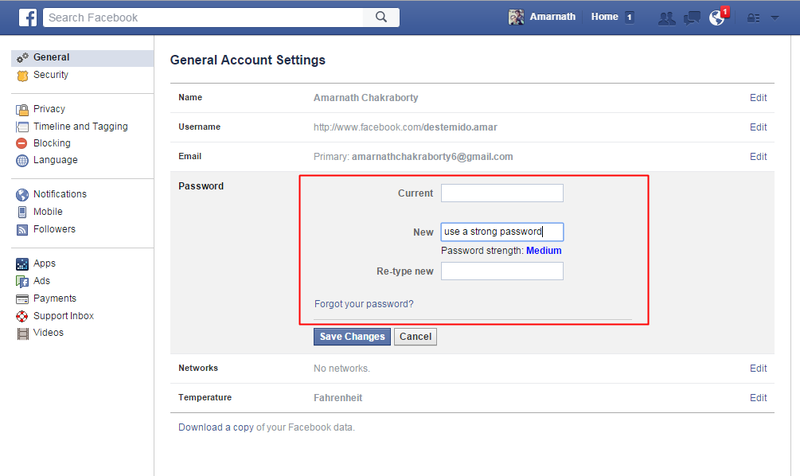 Always create a strong password of your account. As there must not be a password which gets easily figured by the hackers. As there is a hacking technique called dictionary attacks which used to compare your password with every English word. So if you have the password in simple English words then it will get easily tracked by the hackers so always use complex passwords like “[email protected]#$%“. 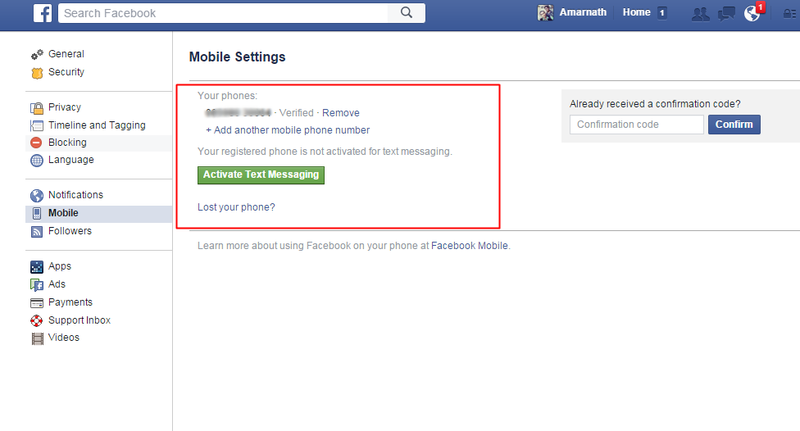 Confirm your mobile number in your facebook account. This will help you to reset your password when you lose it. And you will also get the notification about the change of password in your mobile. Always keep your email id hidden from everybody for that go to my profile, and personal information, and let your id be visible to only you. 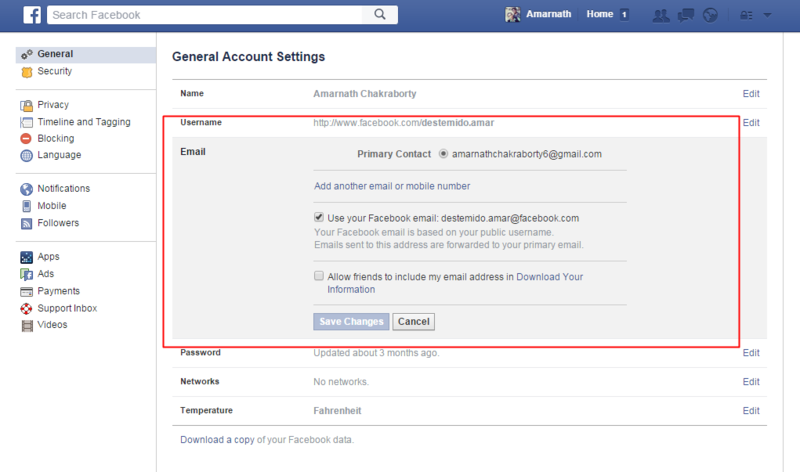 Also, remove all your email addresses, and change the primary one as the one which is known to you only. Now for additional safety, use the secure browsing and send an email when logged into from another browser option active in your account. 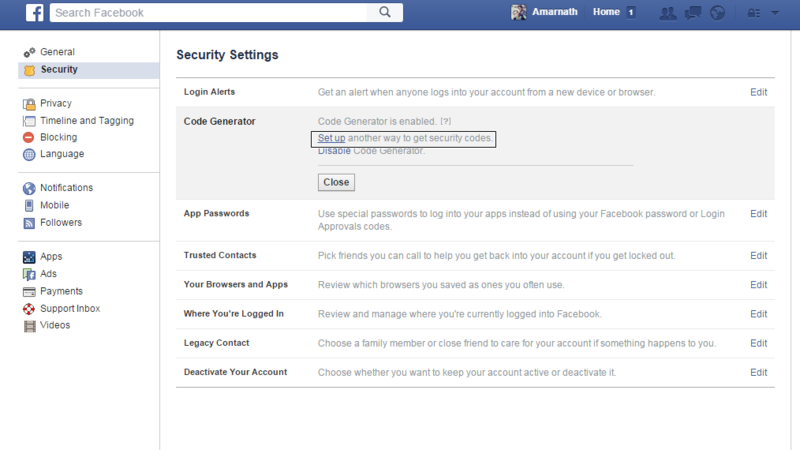 In Facebook, login approvals is an extended security feature and it will require you to enter a security code each time you try to access your Facebook account from unrecognized devices. So to activate Login Approvals, go to Account Settings > Security, look for Code Generator and click on the Edit button and setup the ways to get codes for login. If you access Facebook from your own computer or smartphone then you can be assured that your account is not going to be hijacked by any malicious software. According to the recent survey, it is proved that accessing Facebook from your own computer can reduce the chances of hacking. This could involve any trick that could fool you into giving out your personal details and also from your security questions in general discussion to emails that could be a spam or somebody from Facebook requesting you to change your personal Facebook details. These all are spam emails, so be aware of these emails. Also to prevent yourself from being fooled by such tricks, stay cautious all the time and also keep security question to which answers would remain restrained to you only. Facebook will never ask you to change the password so all the related emails can fool you and your facebook account can be in danger. 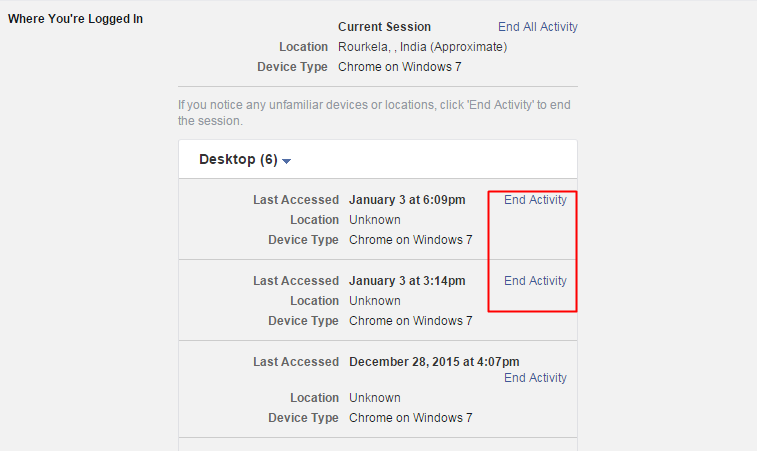 Facebook provides a very helpful feature to track active sessions.You can see that by going Account Settings > Security page, look for ‘When You Have logged in‘ and kill all the unusual activities from this. 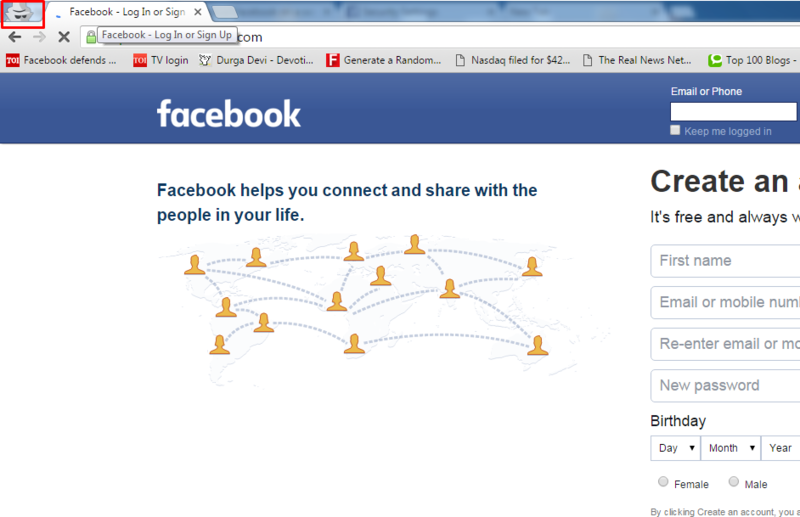 This will log out your facebook account from that device which you have killed. 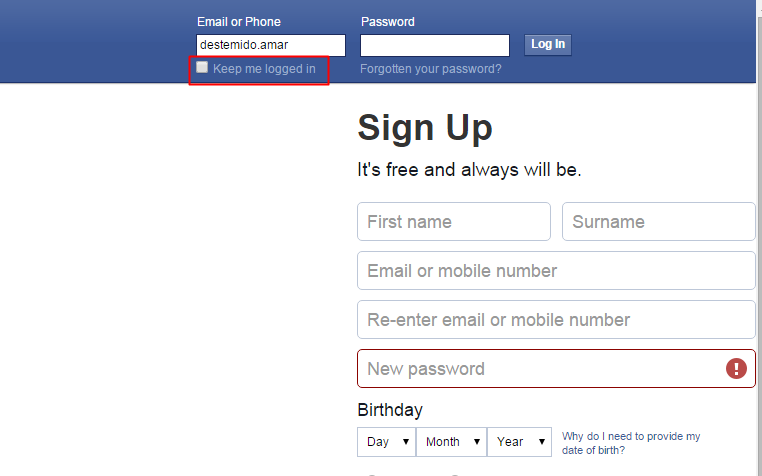 When you are at the login screen of facebook there you see an option Keep Me Logged In, Don’t keep it check as this will remain your account logged in that device and your account can be easily accessed by any other who is able to use the device, so also, remember the option Kep Me Logged In to be unticked each time you log in. Some people accidently click on links that can download malware. 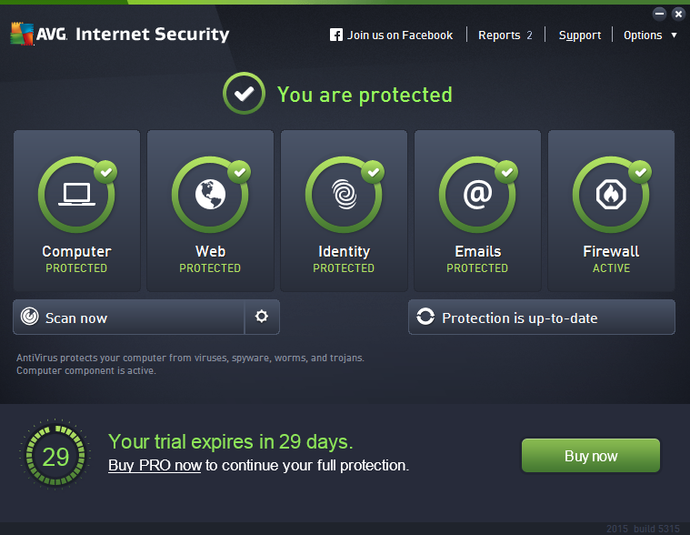 So having a good security system in PC ensures the privacy and security of your online browsing. Therefore, make sure to scan your whole computer at least once a week. 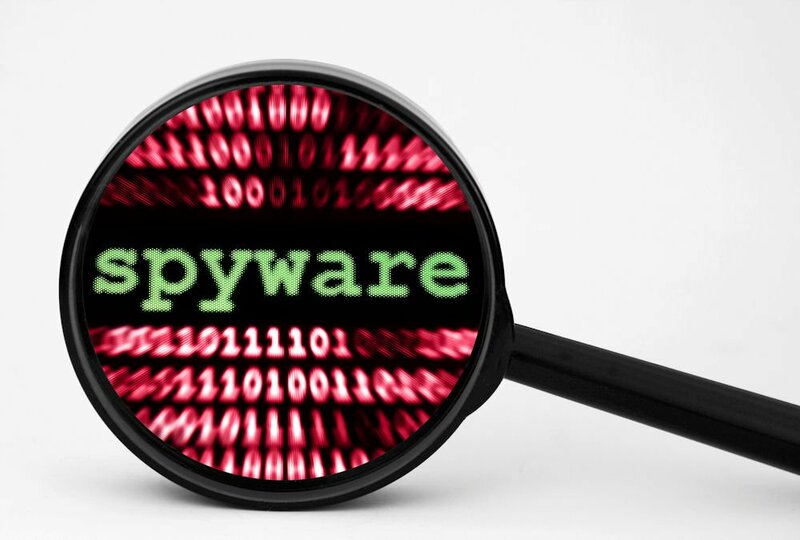 Check whether you have installed any extensions or plugins in your web browser that looks suspicious, because sometimes extensions or plugins can compromise your social media accounts. Google chrome is the most secure and powerful web browser available on the internet right now. These are more common attacks by hackers to a user. 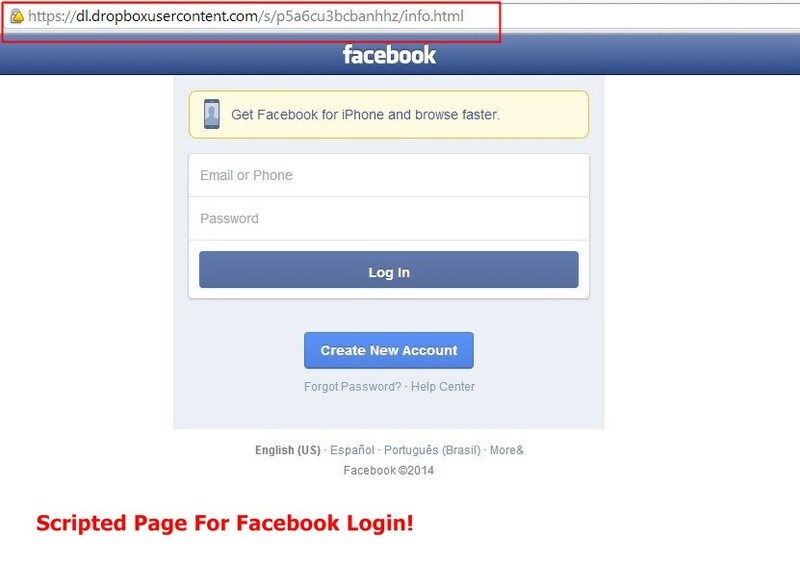 In this attack, hacker sends a link to a user and the link will open the exactly same looking facebook page but the only difference is that when you enter you facebook ID and password that will not go to facebook it will be sent to the hacker. So don’t open such links. Keylogger is a virus that can be installed on your computer by a cracker, and keep a track of all the activities happening in there and it can be done remotely, and even more easily if the cracker has personal access to the computer. Also, this keylogger will record all your keystrokes with screenshots. When you are using the account in public such as in the hotel or in café use private mode or Incognito as it will prevent any cookies or web history from getting stored. But if you do not find any option then delete all the cookies and web history when you log out. 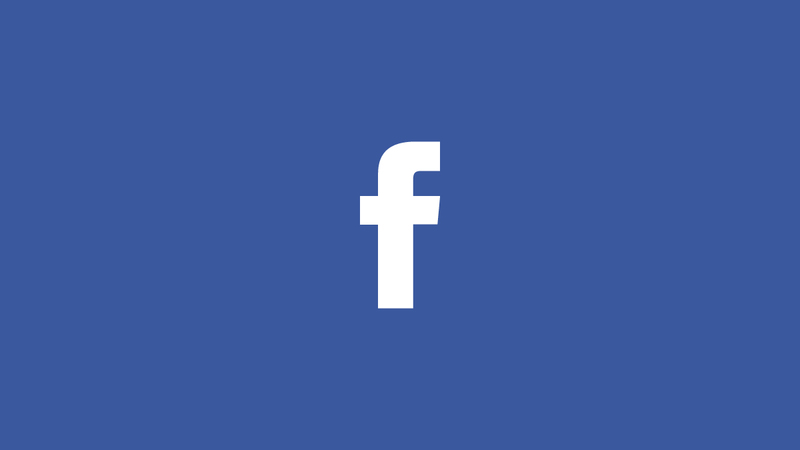 Facebook account should be set to use the secure connection that is denoted by HTTP before the URL address and this can be set by going to settings>General> browser connection. You should always use VPN for login. Don’t ever forget to hit the logout button before you leave facebook. To be honest! Many people don’t even take it seriously to hit the logout button before leaving facebook. If you don’t log out of your account, then hacking your ID is simple if there is potential for some else to use the same computer as you.